Would you like to volunteer and bring happiness to those who are lonely or who need help? a student, unemployed, in work, an immigrant, a managing director or anything in between. You will be accepted just as you are. Welcome to our information session. The next basic info will be organized in April 2019. You can use your skills and volunteer in the way that suits you. As a volunteer, you help, meet and listen to other people – and get so much back. Read a story of a volunteer Guille from this link. We all have our own motives to volunteer. Many are motivated by a genuine willingness to help. Volunteering gives you unique experiences and new meaning to your daily life. Any reason is a good reason to lend a helping hand. Volunteering gives new meaning at your life and makes you a valued member of the community of volunteers. 1. It all starts from your own interest. 5. Support by the coordinator and other volunteers. 6. Additional training or new tasks in VARES -network possibilities. • The volunteer worker is not expected to do more than one has the skills or energy for or more than one wants to do. • The well-being and energy levels of the volunteer workers are being cared for and feelings of tiredness are always dealt with. • The volunteer workers are not left alone in challenging situations. • The work of a volunteer does not compensate professional help. • The volunteer workers are adequately trained for the work they do. A healthy volunteer worker is the basis of all volunteer work. Reflect, answer and be inspired! 1. Do you think that feeling good about what you do is more important than monetary compensation? 3. Do you believe that everyone has the right to work together in building a better society? 4. Do you accept opinions, beliefs and ways of life that differ from your own? 5. Do you believe that everyone, even nonconformists, should have equal rights to act in our society? 6. Do you believe that by doing good things, your life becomes more meaningful? 7. Would you like to find volunteer work that is suitable for you? 8. 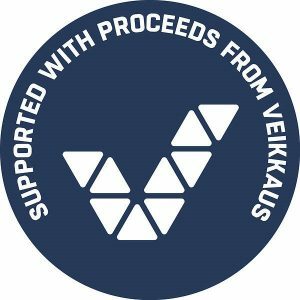 Would you like to know more about the volunteer work possibilities in the Oulu area? 9. Would you like someone to contact you to discuss these possibilities further? More YES answers tells you that your attitute is right. 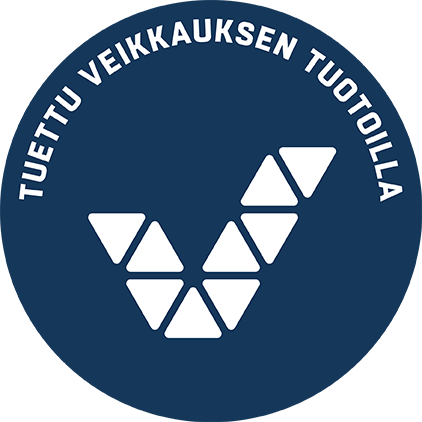 Social Welfare and Health Organisations – small and big ones in North Ostrobothnia mainly in Oulu area belongs to a VARES -network. 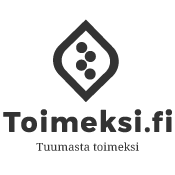 Oulu city and Oulu Evangelical-Lutheran parishes are members too. Our common aim is to organize volunteering in a professonal way – to make it easy and safe to volunteer. Finding new people to join the voluntary work keeps us busy. We need each other to organize basic schooling, recreation for volunteers and professional guidance and peer support to our coordinators. All our members are so called non-profit assosiations or organizations. Open volunteer tasks are announced on our website.